RDT has been a Microsoft Partner since 2000 and is actively involved in the Microsoft UK partner community. RDT has Gold Application Development competency, the highest level of expertise recognised by Microsoft. We work closely with Microsoft to ensure that we adopt their latest products to help us improve our own solutions. Efficient and effective communication with customers during the initial, information-intensive First Mile™ of business engagement, and beyond, creates a lasting bond that enhances the customer experience. Kofax Customer Communications Manager™ is a flexible yet powerful platform designed to effectively create tailored and personalized documents that can be delivered in the customer-preferred formats, including email, SMS or via portals. You are empowered to create a more agile business environment and improve the customer experience with timely, relevant and personalized communications. And you can do it all with minimal reliance on the IT department. Customer Communications Manager enables business users to quickly and easily create customized documents and manage all outgoing communications. 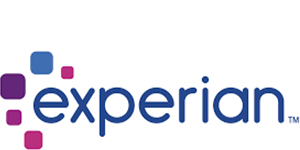 Experian is a global provider of data accuracy, credit, fraud and identity management solutions. Its range of software helps insurers capture accurate data, cleanse database records, implement de-duplication solutions and focus on their target customer base. 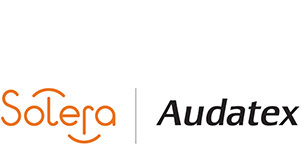 Some of our Atlas implementations have been integrated with various Experian components covering Data Quality, iCache (vehicle data), Hunter (fraud data) and Credit Bureau, resulting in more accurate pricing as well as reductions in Loss Ratio, application and claims fraud, returned mail and improved call centre efficiency. Our partnership enables RDT to integrate Landscape with BluJay Solutions software which removes connection complexity and facilitates straight-through processing: connecting insurers, brokers and partners, irrespective of existing legacy and back office systems. 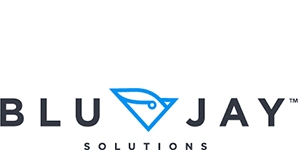 In partnership with BluJay Solutions, we can offer our customers the capability to collect, transform and deliver information electronically within their partner community. The benefits are reduction of risks associated with delivering accurate information securely, ensuring deadlines are met and supporting regulatory standards and compliance requirements. Thunderhead drives customer engagement by enabling measurement and learning from every interaction to build greater loyalty and increase profitability. 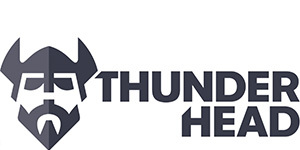 Thunderhead NOW, its innovative business user-driven software, delivers new levels of personalisation, context and compliance with true multi-channel capability – the right information, to the right person, at the right time, in the right format. Thunderhead improves the way companies create and manage all their communications – from quotations, proposals and policies, to renewal notices, claims correspondence and billing statements – across print, web, email and mobile channels. 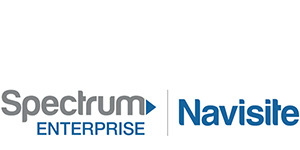 NaviSite, a Time Warner Cable Company, is a leading worldwide provider of enterprise-class, cloud enabled hosting, managed applications and services. NaviSite provides a full suite of reliable and scalable managed services including Application Services, industry-leading Enterprise Hosting, and Managed Cloud Services for enterprises looking to outsource IT infrastructure and lower their capital and operational costs. 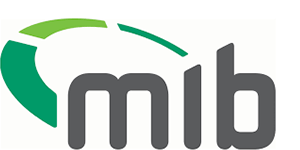 RDT’s insurance software has been successfully integrated with the MyLicence service on the MIB Hub. 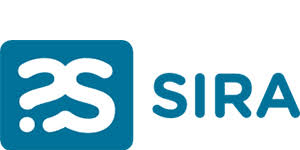 SIRA is a comprehensive fraud prevention and detection solution from Synectics Solutions that has been sucessfully integrated with RDT’s insurance software solutions. The system brings together a multitude of machine learning algorithms which are used at the point of quote to check individuals details and reduce application fraud. 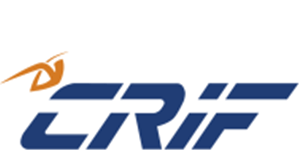 RDT’s centralised rating platform Equator, as well as our policy administration system Landscape, has been integrated with CRIF’s Decision Solutions Radar data product. The integration means that clients of the powerful rating solution and general insurance policy administration system will be able to see more detailed information about the claims and underwriting history of an individual applying for insurance cover which can be used to increase pricing accuracy and decrease application fraud. 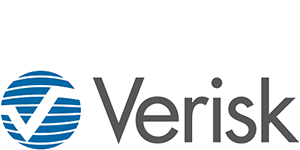 RDT’s general insurance software has been successfully integrated with Verisk’s verify product. The verify platform enables users to exchange and view real-time claims information. It incorporates workflow technology that helps automate claim processes, lessenging the reliance on human interation and increasing the consistency of outcome. Audabridge helps deliver efficiency, business continuity and the highest standards of customer service. It provides reliable data interchange between all parties involved in the claims process. Within RDT’s product suite, Audabridge is used for motor crash repairs to support the claims repair estimation and payment process by automatically updating claim reserves and payments without the need for user involvement. Document Logistix’s software is a document scanning and archiving solution which has been integrated with Landscape, RDT’s policy administration solution. Invu Document Management is a scalable solution which enables paper documents to be rapidly scanned in. Once within Invu they can be processed, classified, audited and securely stored. Arnie provides our Australian clients with the ability to streamline the auto repair claim process by automating workflows, linking key stakeholders, repairers and industry data – car valuation guides and parts lists – into one centralised platform. 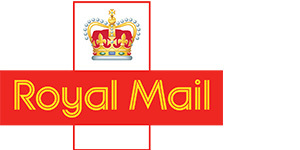 The Royal Mail’s Postcode Address File (PAF) puts the latest, most accurate UK address data at our clients disposal. PAF provides access to 1.8 million UK postcodes and over 29 million residential and business addresses.